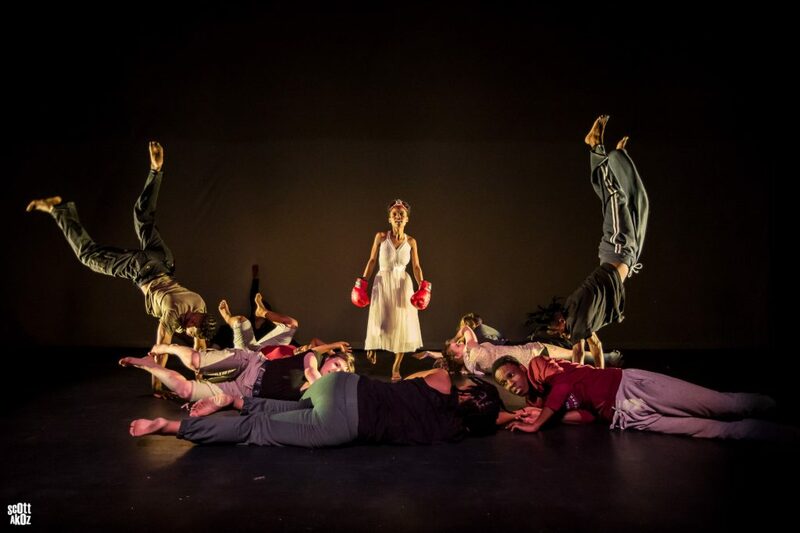 Between 2013 and 2016 Creative Darlington supported a variety of organisational development activity led by a number of organisations and enterprises, including Darlington Hippodrome, Darlington for Culture, Humantics CIC, ODDMANOUT and Theatre Hullabaloo. ODDMANOUT a new writing company rooted in Darlington and Creating in the North-East and beyond undertook work around their mission, brand and website and to explore new partnership and opportunities to develop income http://www.oddmanouttheatre.co.uk/creative-darlington/ . 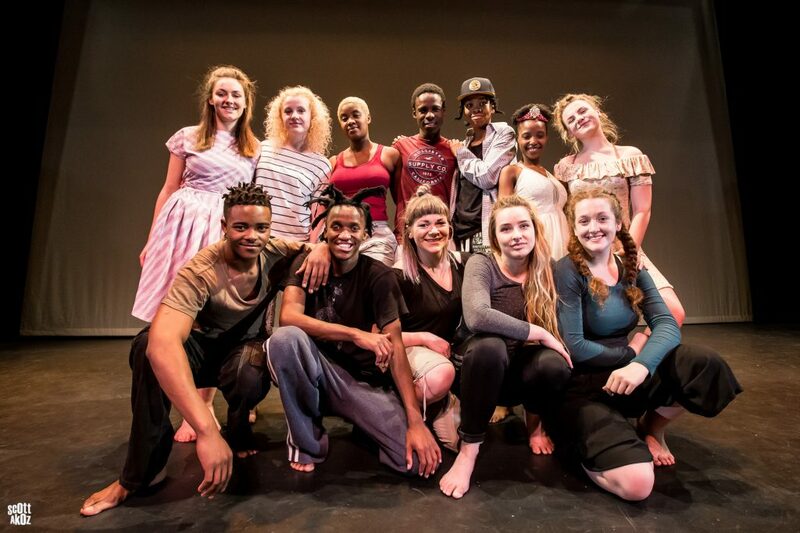 In 2017 ODDMANOUT led the Encountering the Other programme with the Market Theatre Laboratory as the culmination of an exciting international collaboration between both companies. This collectively created production was a passionate, riotous and often hilarious examination of just what womanhood in 2017 means. 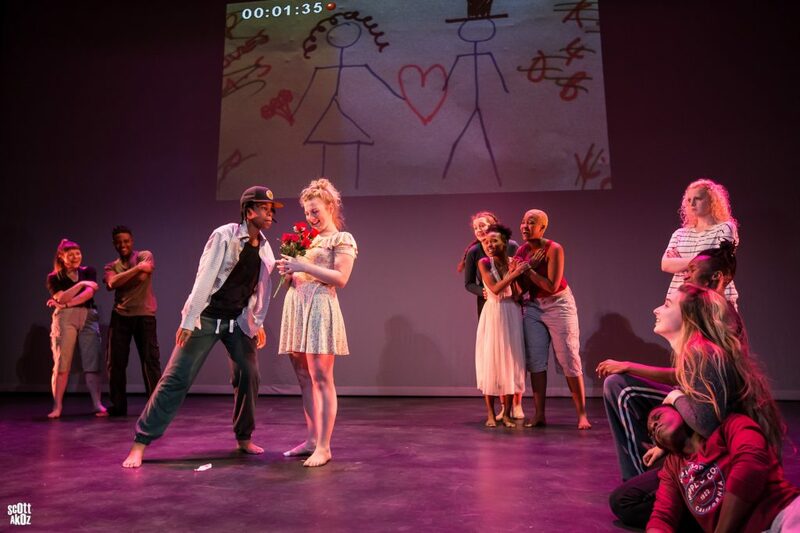 A collection of voices, stories and experiences of young women and men living across two hemispheres were brought together through a fusion of music, dance, comedy, colour and the internet with Encountering the Other performed by young people from South Africa and the North East of England in Johannesburg in October 2017 and at Darlington on 27 November 2017. Creative Darlington supported a programme of engagement activity based in Darlington in the week before the performance on 27 November 2017. 19 education, participation or training sessions were delivered, including work with CLIC and Darlington After Care Team students, north east artists, Teesside University students, Darlington Youth Theatre, Northern Stage Young Company and Darlington Community Chorus.